Governor Jay Nixon (D) vetoed this week a bill that would shift liability from farmers when their livestock gets out. The bill’s sponsor, Senator Mike Parson (R-Bolivar), will seek an overturn of that veto. 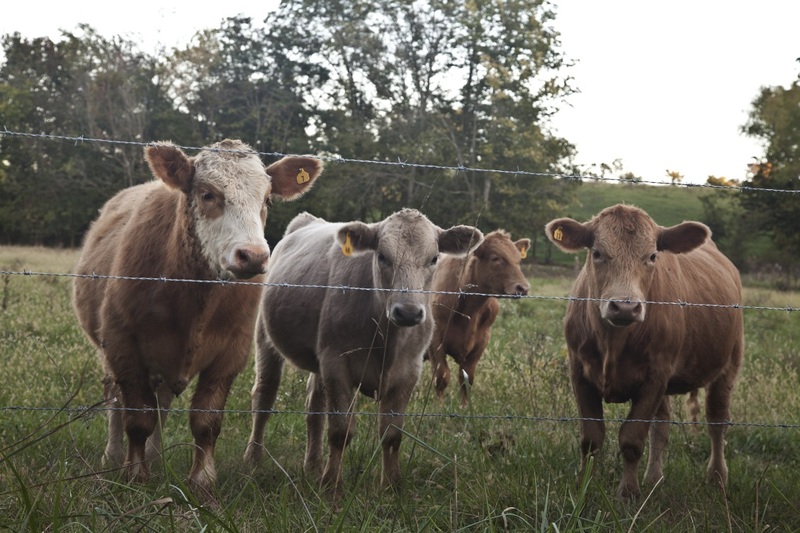 Livestock owners are held liable when their cattle, horses, or other animals trespass on and damage another’s property. Governor Nixon said the bill would leave the owner of the damaged property with no legal right to compensation for damage he or she didn’t cause, and says the liability should be the livestock owner’s. “What’s happening all the time is you get people running through fences anymore, for whatever reasons, and all of a sudden that damage lets your cattle out and all of a sudden the owner is responsible for that, and he’s at no fault whatsoever,” said Parson. Parson said livestock owners have been getting sued. “We kept seeing lawsuits after lawsuits with the landowner being responsible for his cattle being out when actually he’s at no fault of his own,” said Parson. Mike Deering with the Missouri Cattlemen’s Association was also disappointed with the veto. He said the bill would still hold a livestock owner liable if he or she was at fault. “If that farmer or rancher was negligent, by golly they will be held responsible and they need to be, but if someone drove through that fence or caused those cattle to get out it would shift the burden of responsibility to those who are truly negligent,” said Deering. Nixon said no matter the reason for animals escaping confinement, Missouri’s fencing law is right to hold the owner of the animals responsible. He also notes in his veto message that the legislature overturned his veto in 2013 of a bill that created the crime of animal trespass. “So, while in 2013 the General Assembly was willing to hold the owner of trespassing animals criminally responsible, in 2016 it now attempts to make it more difficult to hold that same owner civilly liable. This is wholly inconsistent, unfair, and will not receive my approval,” wrote Nixon. The bill receive 111 “yes” votes in the House and 24 in the Senate – enough to overturn the governor’s veto unless many lawmakers switch positions. The legislature will convene in September for its annual veto session.